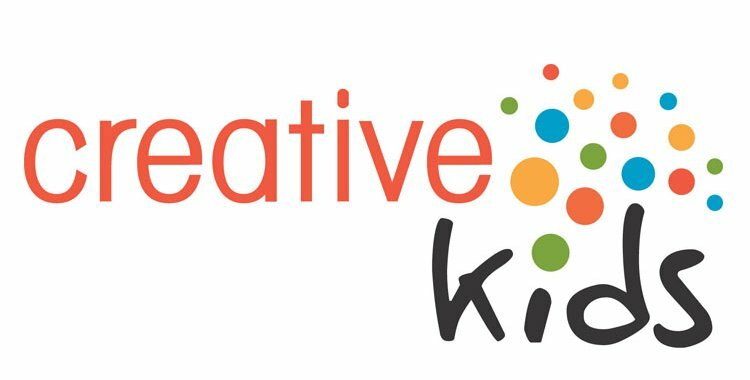 Creative Kids is seeking a full-time Administrative Assistant to work out of our Regina office. More information about the position can be found in the SaskCulture Jobs area. Application deadline is Aug. 27, 2017.